Jesus did and said some pretty controversial things during His ministry, like the way he chose to spend time with the kind of people other people usually avoided. 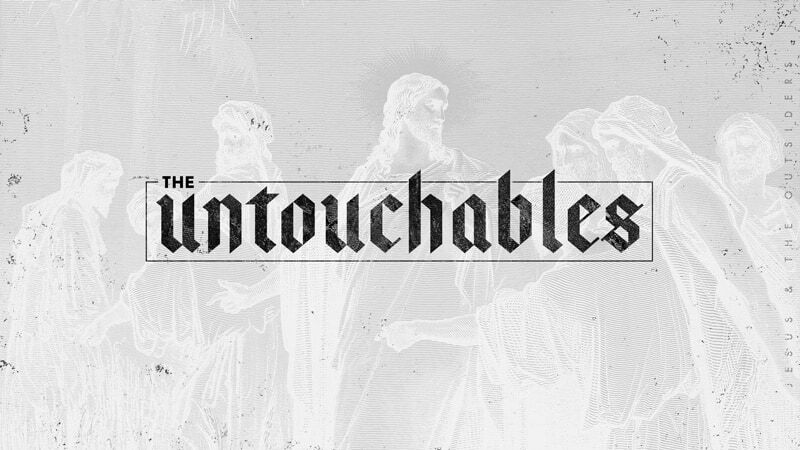 Whether it was sick people, different people, poor people, or unlikeable people, Jesus surrounded Himself with people others wouldn’t touch. In this 4-week series, you’ll challenge students to see, serve, embrace, and love others the way Jesus saw, served, embraced, and loved them. JESUS ATE WITH THE DESPISED.